After the delightful Pop (and its various offshoots), it seemed a bit like Nnooo was taking a break from game development. 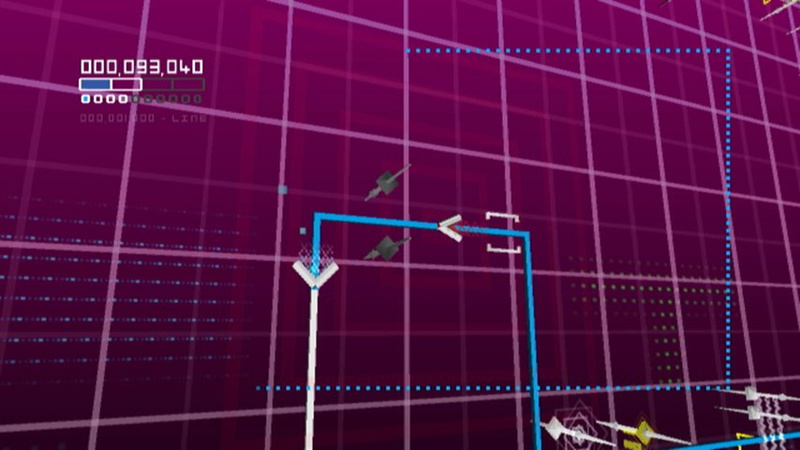 The studio released several applications through DSiWare, and while they were quite good, gamers might be forgiven for assuming that the company's future releases would gravitate more toward "useful" than "fun." 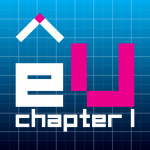 Now Nnooo has released escapeVektor: Chapter 1 to remind us all that not only is the team still interested in games, but that it can also to deliver one of the finest experiences on the entire WiiWare service. 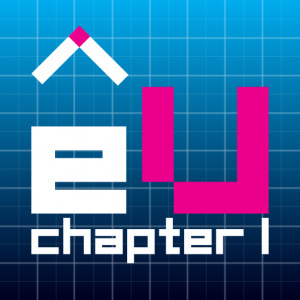 escapeVektor: Chapter 1 is brilliant. There are no other words to describe it, though, so that this review isn't the shortest in Nintendo Life's history, we're going to have to try to find some. The game takes place over the course of 30 levels, which are divided among five worlds. 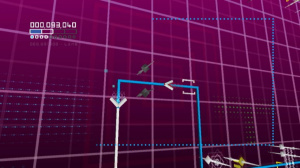 When you start playing, you'll find yourself controlling a simple arrow, tracing your way around basic rectangular shapes. Stick with it, though, because before long you'll start to realise that you're not controlling an arrow at all; you are guiding an electronic personality known as Vektor, and the lines, rectangles and obstacles are really abstract representations of a sinister virtual world, where the danger to Vektor is very real, and you are responsible for both his life and his sanity. 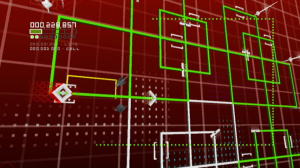 The notion of this virtual world owes at least something to the excellent PC game Darwinia. 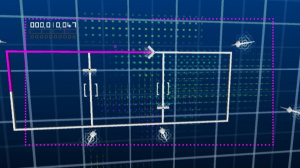 The geometric representations of "real" personalities in a computer-generated world reminds us strongly of that game, as do the subtly cruel atmosphere and the fact that a character within the game hacks the CPU to expand your options and abilities as you play. The comparison, though, is a flattering one, and it speaks to the immense quality of escapeVektor: Chapter 1 that it can be mentioned in the same sentence as Darwinia and yet emerge with an identity and personality all its own. 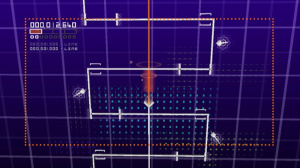 The badges function as achievements, meant to keep gamers engaged by challenging them to attempt riskier things than might otherwise be necessary to complete a level. The medals are determined by score, and are used to unlock more difficult versions of the game's already-generous 30 levels. Anybody looking to simply complete the game and move on will find at least a few evenings' worth of content here. 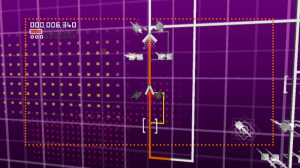 Those who wish to exhaust everything the game has to offer, though, can expect to spend exponentially more time with it, plumbing the secret levels, unlocking upgrades and shaving down their best times for each level second by precious second, in hopes of unlocking one of the brutal Platinum levels. Additionally, gameplay upgrades are rolled out at regular intervals, each of which adds to the enjoyability of the game overall. As your speed and offensive capabilities increase it's easy to assume that the game will become that much easier, but then you enter the next level and see that the sadistic CPU is already at least one step ahead of you, so don't rest too easily. The presentation of this game is phenomenal. For such a simple idea, a great deal of energy was expended upon the visuals, and it shows. 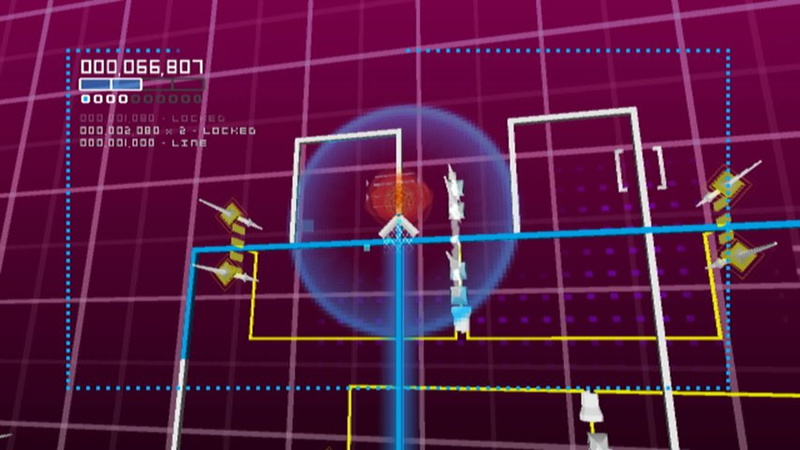 The camera zips satisfyingly along with Vektor, angling itself creatively in such interesting ways that you always expect it will interfere with your ability to complete the levels, though it never does. (The ability to zoom out is one of the early unlockable upgrades, for those who dislike this approach to the gameplay, but we loved it.) The virtual world pulses and pops in vivid, gorgeous colour, and it's always easy to see what's around the next corner, even if you might not yet know how to deal with it. 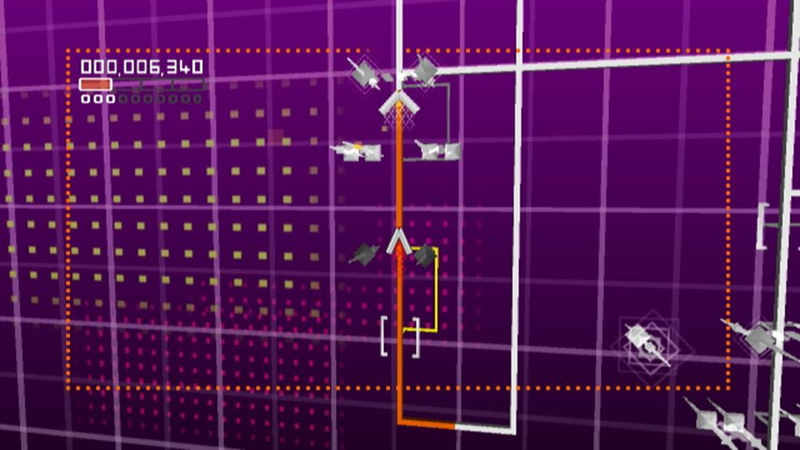 The music is, without qualification, some of the best on WiiWare period. escapeVektor: Chapter 1 easily joins the ranks of World of Goo and the BIT.TRIP series in this regard; the gripping, evolving tunes keep you engaged and focused, and they'll call out to you long after you turn off the game for the night. There is simply so much that escapeVektor: Chapter 1 gets exactly right that we are not left with much room for complaint. We're not totally in agreement with the game's decision to kick us back to the world map each time we die, forcing us to select the same level again, but that's not much more than a nitpick. A two-player option might indeed have been fun, but it's difficult to imagine that not undermining the game's deliberate sense of desperate isolation. It's difficult to see anything wrong with escapeVektor: Chapter 1. Nnooo set out to impress gamers, and it should be safe to say that they exceeded even their own high expectations. This game is sharp, challenging, clever, gorgeous, atmospheric, thought-provoking, and, above all else, fun. Oh, and did you see the price? Take a look at the price. Download this game. 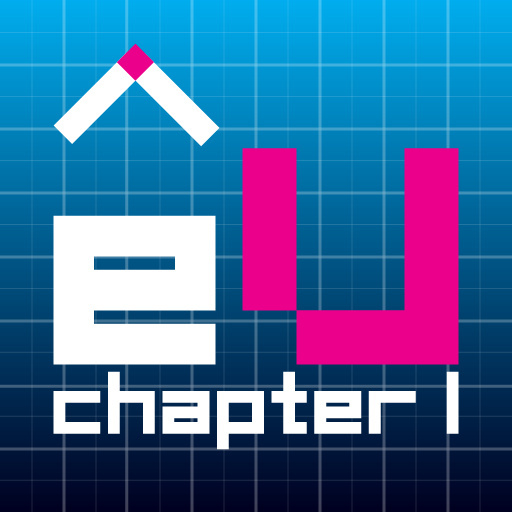 escapeVektor: Chapter 1 is, to put it simply, fantastic. 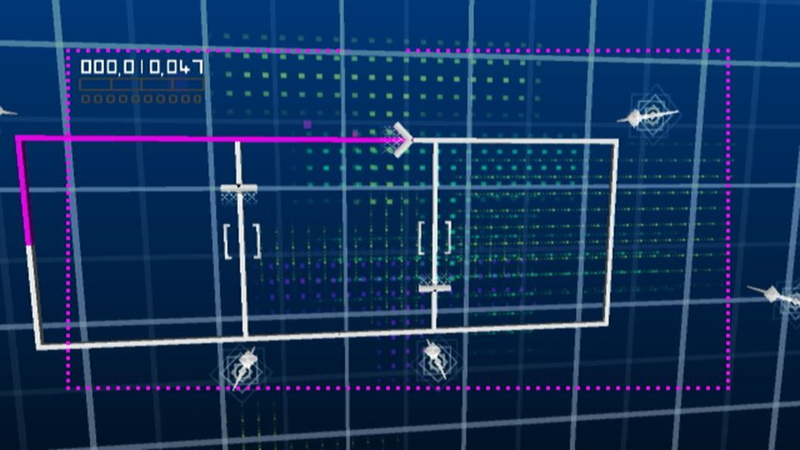 Brilliant visual design, unforgettable music and addictive, challenging gameplay all come together to create what is easily one of the finest experiences WiiWare has ever seen. Badges, medals and secret exits all beg loudly for you to replay this game, but even without them you'd have a hard time putting it down. 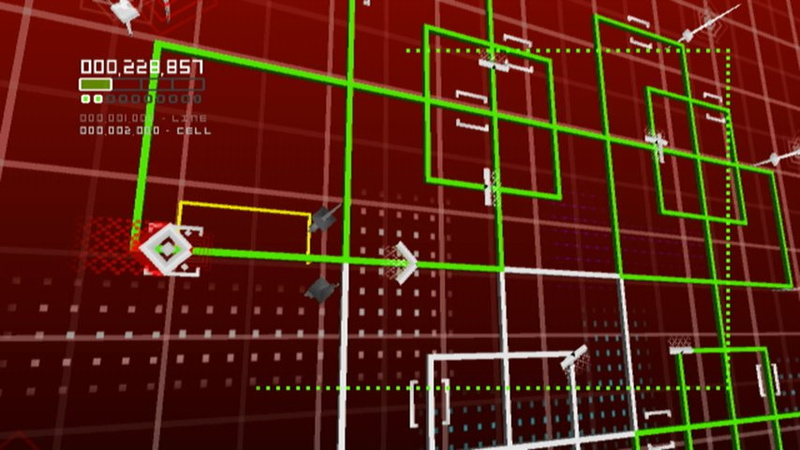 It may not look like much in screenshots, but escapeVektor: Chapter 1 is a deceptively impressive game, and it leaves us with only one complaint: the fact that we can't immediately download Chapter 2. This is a great game. Simple, but wildly addictive. Awesome review Phil! I saw nnooo on this site a couple of weeks ago, so if they reading this then i would like to say congratulations and keep up the good work! I am going to buy this soon. Thanks for the review. And thanks for your congratulations @Jamouse. We are absolutely delighted with the hugely positive response the game is getting from every quarter. I'll download this as soon as I get my wii back online. There just happens to be no wireless where I am living. the music... is it as good as bit trip? I shall be downloading this soon it sounds great, and reinstalling Darwinia. Yum! I have 500 points left! Yahoo! @ Bruce_Thomson: Do you already know when the release of the second chapter is? Thanks in advance for an answer! @10 POP not a good game. Your not talking about the WiiWare one are you?. That was a very good game. Are there quite a few stages to play through? Does it work like traditional arcade games where losing puts you back at stage 1 (ala Pac Man)? Both answers are in the review. "We are absolutely delighted with the hugely positive response the game is getting from every quarter." You deserve it. You and your team did fantastic work on this. I still haven't actually played the game yet either!! Gotta admit, I wasn't that interested in this when I first saw it, but with the reviews it's getting, combined with the fact that it's only 500 points, and I may have to check it out once I get more points on my Wii. Perfect, when i put some point to my wii i´ll download this inmediatly. The videos look very good. I'll buy anything reviewed as 9/10 here (and have I believe). Visually the videos have not impressed me on this game, but I've been interested by all the (very) positive buzz. Will pick it up this week! I bought this last night and got to World 4 today. Phil's words match mine exactly: brilliant. It's really such a nicely designed game and the fantastic soundtrack is the icing on the cake. As with the Bit.Trip games I'd happily spend real money to get the soundtrack on iTunes or wherever so Nnooo make it so! It took me a while to get the hang of this game — I actually had to read the manual to figure out how the detonations work exactly — but I'm really enjoying it. The A/V presentation is fantastic. I have a few minor quibbles, but nothing so significant that I would regret purchasing it. Especially at 500 points, it's a steal. Indeed, this game is brilliant. 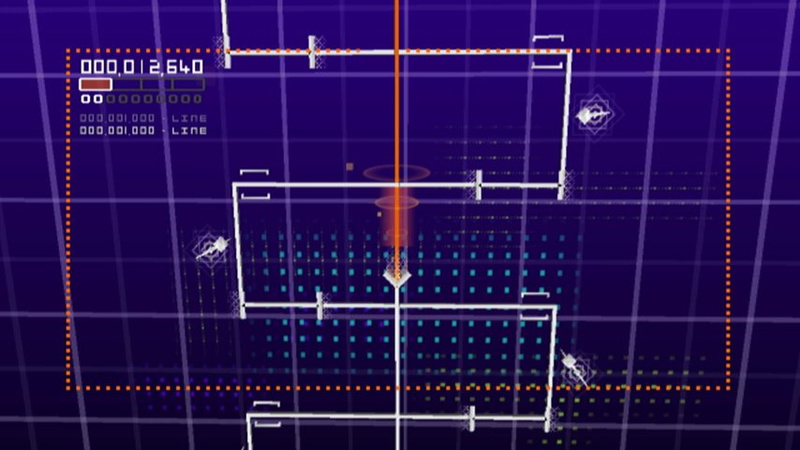 The level design is solid, and it gives that "One more time" feeling whenever you lose a level. I'm not too fond of how the story is unraveled (only one message of text every few levels... that's not nearly enough to give me a strong sense of what's going on), though it doesn't matter too much when the game itself is such a blast. My only question is why the review received a 9/10 when there was "nothing to complain about"? Yay! Glad to hear this turned out good. I'm downloading it today with the points that have been sitting on my Wii for no good reason for many months now! "Do you already know when the release of the second chapter is?" "As with the Bit.Trip games I'd happily spend real money to get the soundtrack on iTunes or wherever so Nnooo make it so!" We are making it so Sean! We've been working with @beattherapy, the composer of the music, to get an album out as soon as possible. Keep an eye out for it. It will be released very soon! We have now made it so! The soundtrack is available on our Facebook page via CD Baby. Enjoy! (Brian Blessed voice) Wiiware's alive!? And this game is great, any info on chapter 2? I'm hoping they go the Bit Trip route and make each one a unique game. I would have been shocked if this got anything below a 7. I'll be grabbing this one soon. Got this the other day and I'd give it a 10 ... Hands down best wiiware game in a long time, Nintendo should be thankful for this one... Truely an awesome game I would love to see this on the 3DS to me that would be beyond awesome to play this game in 3D, any chance of that? I have only 300 Points left. Any chance of negotiating with them? I better download this one ASAP. Only games occupying me are SMG2 and Liight. Also, where's my Pop+ Versus!? This looks ridiculously fun. I hope a Dsi Ware version comes out. If one did, I wouldn't care about the price- I WOULD BUY IT. Also, to everyone who is nagging nnooo, don't forget that they are only 4 people. Please. Nice review! And only 500 points! I might download it someday! I love it!!! Fabulous job Nnooo. And also, mad compliments to Beat Therapy on the amazing soundtrack. I really hope that this game is a success for you guys. @Philip. Your review was great! One slight correction: you said there were 5 worlds. Though I have only played through world 1 so far, it appears from the menu screen that there are actually 6 worlds, not 5.